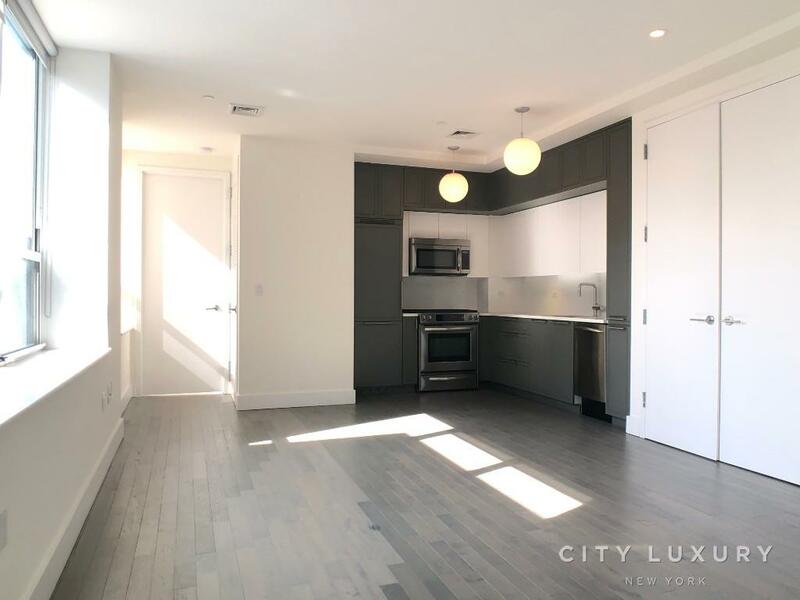 PRIME MIDTOWN WEST, SPPER LUXURY 24/7 DOORMAN/CONCIERGE SERVICE BLDG, ADVANCE HEALTH CLUB, TENANT LOUNGE, LANDSCAPED SUNDECKS, FREE CONTINENTAL BREAKFAST. GORGEOUS 1BR WITH HOME OFFICE, HIGH FLOOR WITH BREATH TAKING VIEWS OF MANHATTAN AND HUDSON RIVER. TOP OF THE LINE FINISHES, OPEN CHEF KICHEN WITH ALL STAINLESS STEEL APPLIANCES, NEW HARDWOOD FLOORS, GREAT CLOSTE SPACE, LARGE WINDOWS OPEND UP THE APARTMENT TO LOTS OF NATURAL SUNLIGHT. 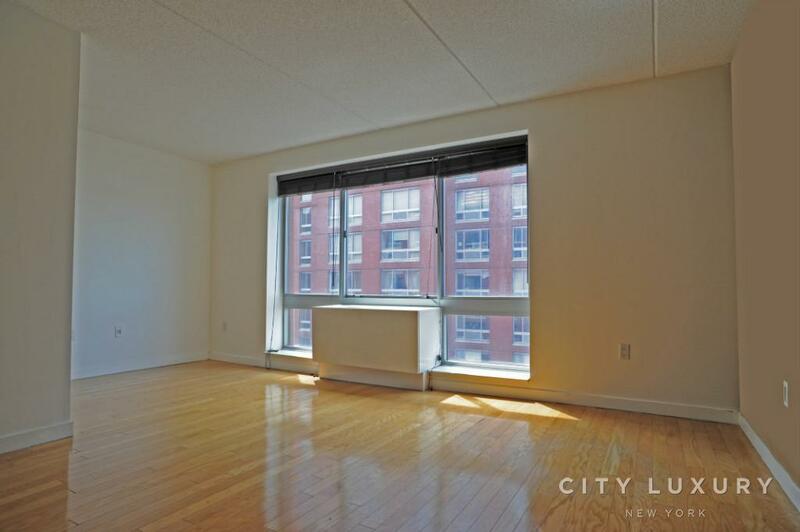 MORE STUDIOS, 1BR, 2BR & 3BR ARE AVAILABLE ALL 100% NO BROKER FEE!! ALL PRICES AND CONCESSION ARE BASED ON THE MANAGEMENT PROMOTION AND TERMS AND SUBJECT TO CHANGE BASE ON VACANCY RATE. ***THIS IS A MODEL UNIT. NOT THE ACTUAL UNIT OFFERS TO RENT! !